1.We have four factory making li-ion battery and li-polymer battery. 2.Equipped with advanced dual IC of PCB for multiple protections function to avoid overcharge, over discharge, overheat, and short-circuit protection Safe and stable performance. 4. The price of our batteries is competitive with high quality. 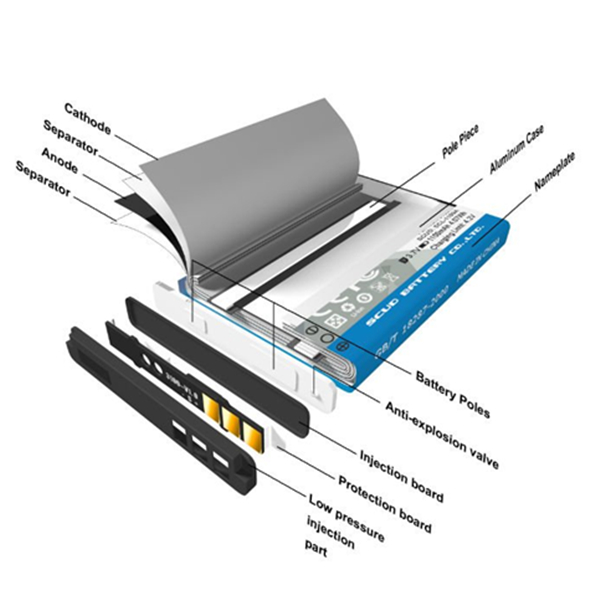 Looking for ideal 3.7v Lithium Polymer Battery for Nokia Manufacturer & supplier ? We have a wide selection at great prices to help you get creative. 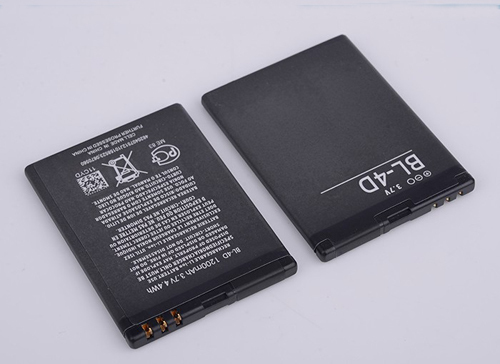 All the Nokia Smartphone Battery are quality guaranteed. 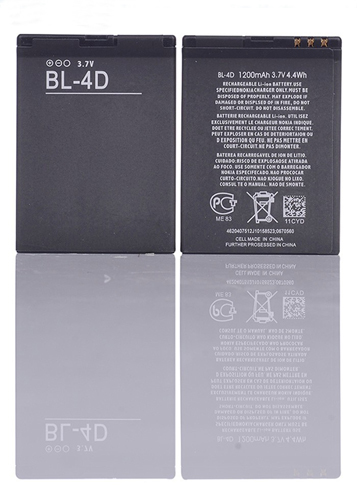 We are China Origin Factory of For Nokia Bl-4d Battery. If you have any question, please feel free to contact us.